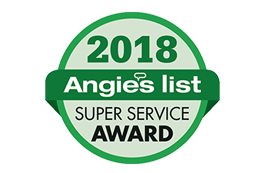 Amherst Exterminators has helped thousands of homeowners reclaim their homes with fast, efficient pest extermination in Ellicottville, NY, and the surrounding areas. 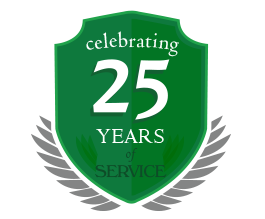 For over 20 years, Amherst Exterminators have been eliminating the area’s most common and intrusive pests, from ants and wasps to mice, rats, bats and many more. With specialized equipment and the latest products and practices, Amherst Exterminators pinpoints the pest problem and ensures all the insects or animals are eliminated. Whether your pests have clustered in your attic or basement, they are hanging from your eaves or hiding in your walls, Amherst Exterminators knows where to look for the invaders and how to safely and effectively remove them. Thorough investigations show where the adults are nesting, eating and breeding so that strategic techniques can be conducted to drive them out. Interior and exterior inspections show how the pests got in, where they were hiding and how future populations can be prevented. From rats’ nests to ant colonies, bed bug swarms and many more, Amherst Exterminators removes any pests disrupting your home or business. For more information on pest control in Ellicottville, NY, and to schedule an appointment, call Amherst Exterminators today.